A very simple and ancient invention, pliers are basically two pieces of metal, joined together near the center. One side is the handle, the other side is the nose. 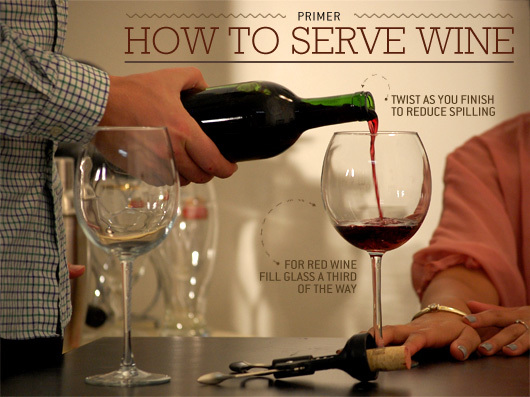 When you squeeze the handle side, the nose squeezes accordingly. 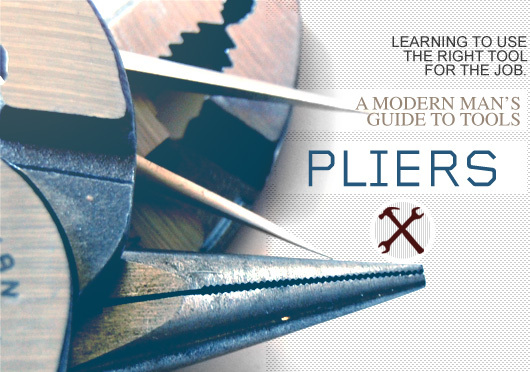 There are several types of pliers, and the most common are flat-nose and needle-nose. 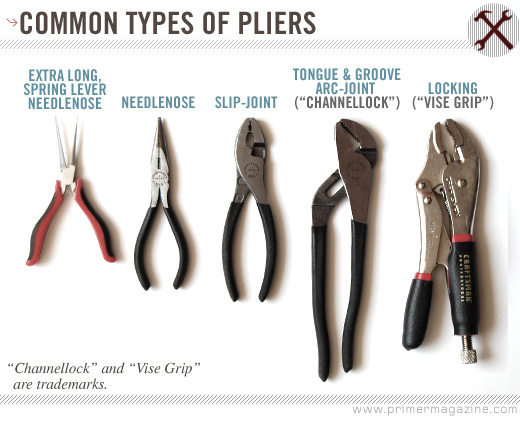 Two other important pliers are electrical (wire strippers/crimpers) and Vise Grips. Tweezers, salad tongs and scissors are close cousins. 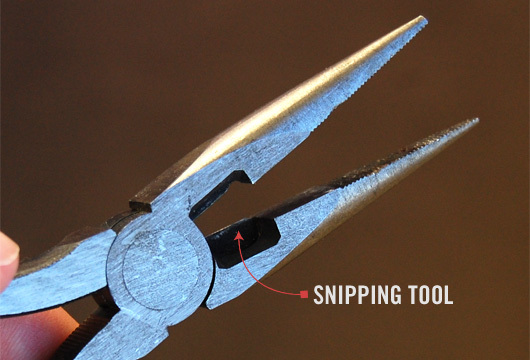 Pliers are used to grab and “ply” (manipulate) a thing. You are most likely to use them to bend or “crimp” a wire; or to squeeze or hold something that is too small, too sharp, too hot, or too corrosive for your fingers. You might also use pliers to reach into a place where your fingers can’t — electronic devices, water pipes, and such. The technique for pliers is quite simple: squeeze. For extra squeeze — along with a lock — use Vise Grips. Vise Grips, (or more generally “locking pliers) are easy to use and act as a third hand. To use, close the pliers and turn the knurled knob until the jaws open just slightly smaller than the size of the object you're going to use them on. Then, open the pliers and squeeze them around the object. If the knob was adjusted correctly, they should stay in place securely. Adjustable pliers like slip-joints and Channellocks are those that have a sliding joint, allowing the jaw to open wider to accommodate larger objects. You should have the joint in the smallest position as possible so you can apply the maximum amount of pressure to keep the grip as snug as can be. Large “Channellock” pliers are generally longer to give you more strength through leverage. If it says CRAFTSMAN on it, buy two of each. Do this for 10-20 years. You are now a god among ants. Agree with matt, craftsman hand tools are life time warrantied and IF they break, and that’s a big if, then you get a new one. 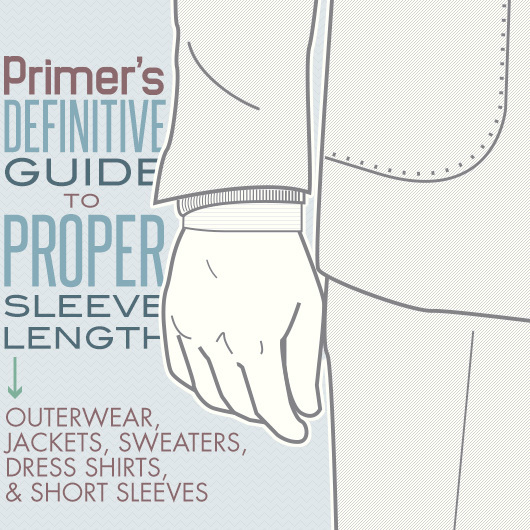 It’s great to see Primer is doing the Modern Man’s Guide to Tools, but sad that it needs to be done. My father had me working along side him as soon as I could walk around the job site, maybe a bit too early for my mother’s liking, and was putting tools in my hands just as quick. He worked as a carpenter/contractor for his whole life and passed along as much knowledge as he could to me and my brother. Summers working for him not only helped my bank account grow but also my understanding of tools, hard work and good, hard, honest labor. Christmas and birthday presents from Papa were always tools to fill up my tool box, and each came with a new lesson. I consider myself extremely lucky to have this type of relationship with my father and will never forget his words — “there are only two things worth investing in, tools and friends. If you have a these then you’ll never be in need.” — To this day I learn things from him and hope that I always will. I can agree with peter this is the most greatest present my father could have given me the understanding on how use tools.